By getting your teeth checked and cleaned on a schedule of about twice a year, you and your dentist will work together in order to provide your teeth with the healthiest foundation possible. No matter how often you may be flossing and brushing each and every single day, lifestyle habits, such as our diet, can play a negative role in the health of our teeth. By visiting your dentist, you work to counteract these detrimental effects of outside factors to be left with a healthy set of pearly whites. In today’s article, we will discuss in length what dental exam and cleanings are, and why they are so important for you and the loved ones in your family. 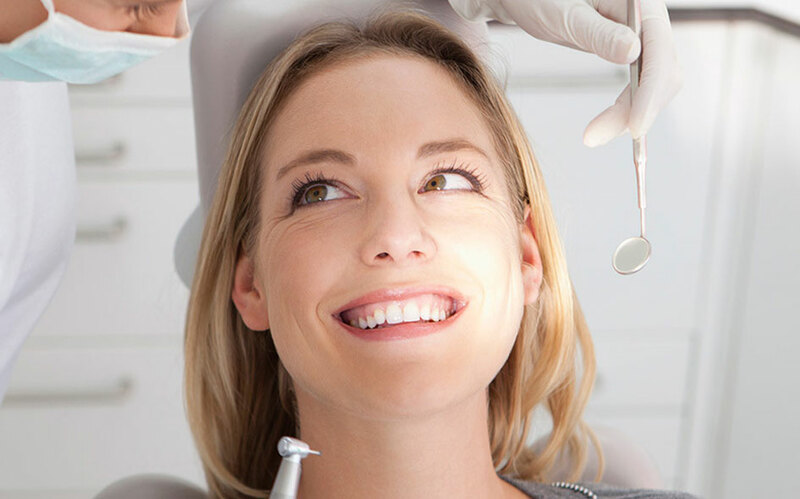 What Are Dental Exams and Cleanings? In short, dental exams and cleanings conducted by your dental hygienist and regular dentist are able to keep your teeth clean, free of plaque and tartar, and work to detect any dental conditions as early as possible. Dental exams conducted by your dentist are done for your dentist to stay familiar with the current state of your teeth. When done so in conjunction with X-rays of your teeth, tracking any new growth or movement of the teeth is that much easier. Dentists also take the opportunity during an exam to conduct an oral cancer screening. Cleanings are a little bit more refreshing as your dental hygienist rids your mouth of plaque and tartar build-up, but also gives your teeth gentle and deep flossing. Finally, this portion of the appointment completed by polishing your teeth, making them appear much more bright and shiny. Now it is up to you to contact your local Wilmington dentist to achieve the healthiest teeth you possibly can. However, you do need help in this process, so the dental professionals at Wilmington Dental Studio in Wilmington would love the opportunity to help. Feel free to give their Wilmington office a call as soon as possible, and the professionals at Wilmington Dental Studio will be eagerly awaiting the opportunity to meet you and your family at your first consultation appointment in Wilmington.